1st Lt. C.W.S. 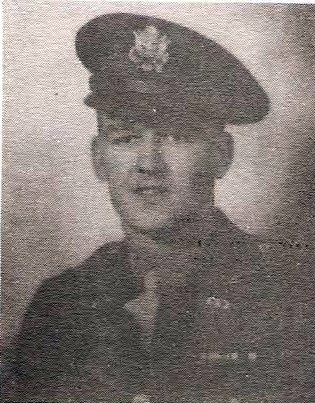 Lionel R. Cornish,son of Mr. and Mrs. Rex L. ornish, Graham, attended Graham High and Shriner Ins. Entered Army, 1940, trained at Ft. Sam Houston, Tex., Camp Hulen and Camp Wallace, Texas and in San Bernardino, Cal. Served in France, Belgium and Germany. Awarded GC Medal, Victory, ETO with 3 Battle Stars, Occupation of Germany, Amer. Theater, Comm. and Pre-Pearl Harbor.